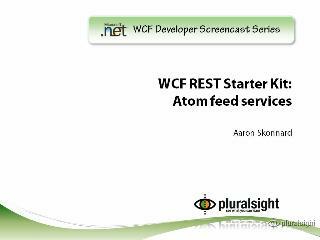 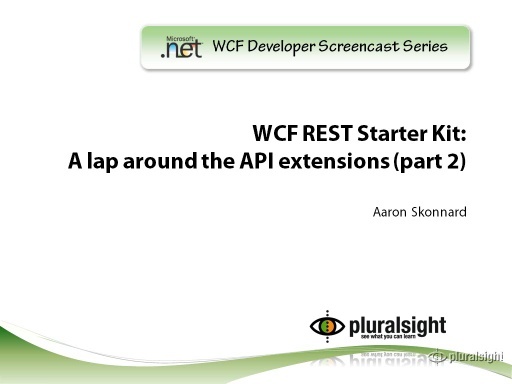 In this short video, CSD MVP Aaron Skonnard from PluralSight guides the viewer through creating a singleton resource service using the project template provided in the WCF REST Starter Kit. 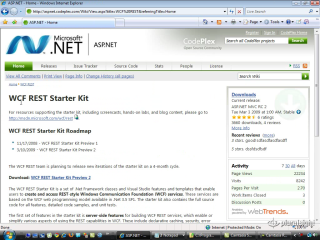 He walks through the auto-generated code, explaining the purpose of the code, and demonstrates how to modify the code to customize the service. 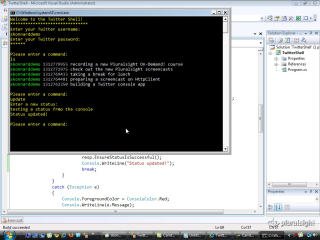 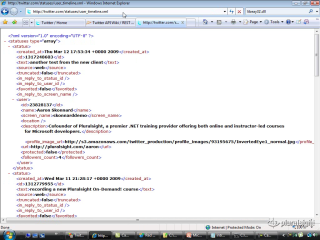 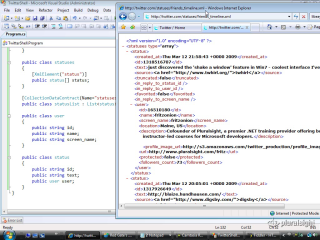 He shows how to return XML or JSON according to the client’s preference. 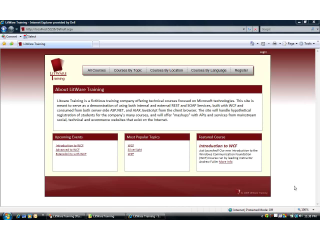 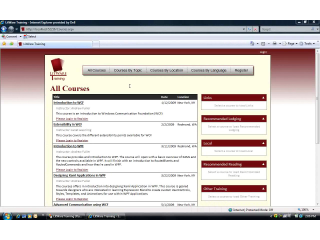 He also shows how to modify the URL scheme used for referencing the service. Aaron shows how to run and test your service using Fiddler.